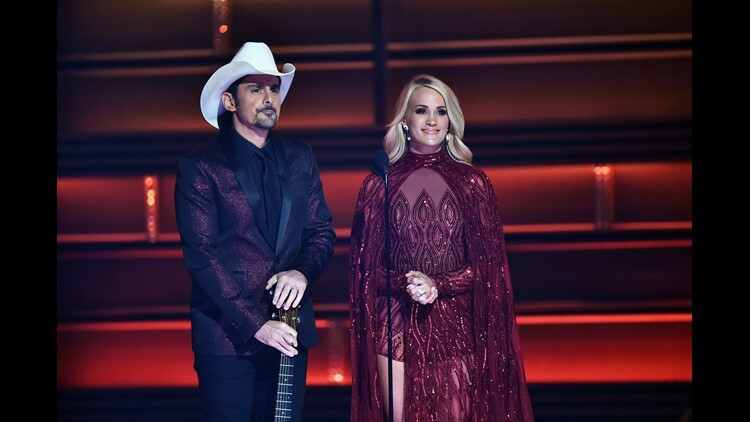 Co-hosts Brad Paisley and Carrie Underwood speak onstage at the 51st annual CMA Awards. They will be hosting the award show again this year. 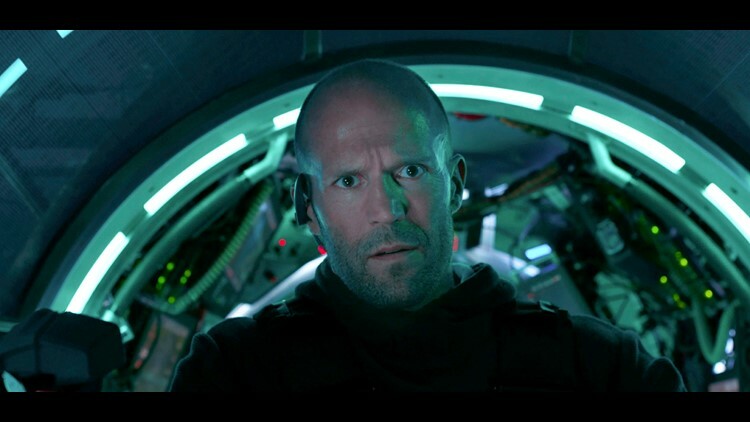 Jason Statham stars in the film, "The Meg." 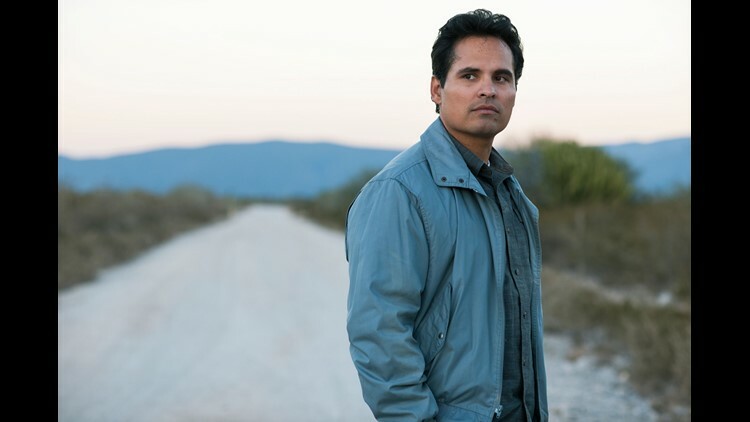 Michael Pena as DEA agent Kiki Camarena in Netflix's "Narcos: Mexico." 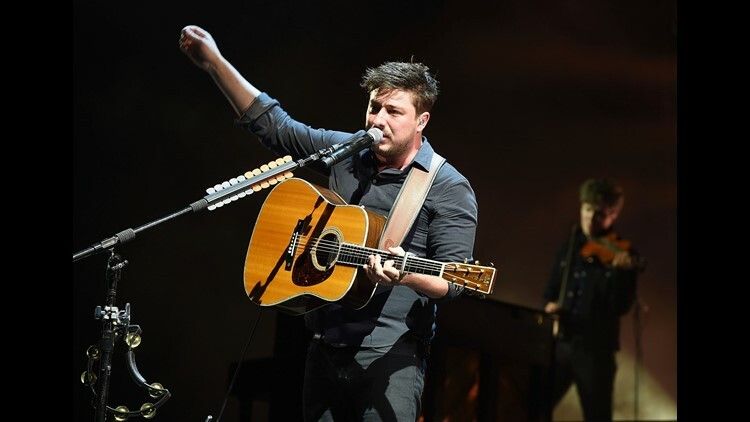 Marcus Mumford of Mumford & Sons performs onstage during the Firefly Music Festival in 2016. The band's new album "Delta" is out Friday.